Benefit by investing in Crowsnest Pass real estate! Nestled in the Rocky Mountains of southwestern Alberta, "The Pass" is truly one of Canada's hidden gems. Rich with wildlife, pristine forests, and spectacular scenery, this area offers much for year-round residents or vacationers. 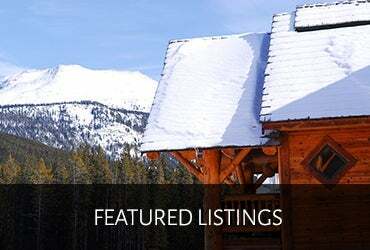 Crowsnest Pass real estate opportunities include year-round homes, acreages, weekend holiday homes and recreational properties. "The Pass" is particularly appealing to families wishing have a recreational retreat, to retirees wishing to escape the hectic city life while having amenities (including hospital) within minutes. 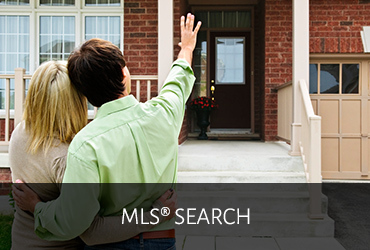 You will have a home that family loves to visit! The Municipality of the Crowsnest Pass encompasses the five small towns of Blairmore, Coleman, Bellevue, Hillcrest, and Frank. Recreational activities include golfing at our championship 18 hole golf course, infamous fly-fishing in the Crowsnest River, downhill skiing (Castle Mountain, Fernie, or Blairmore), cross-country skiing, snowmobiling, quading, caving, camping, cycling, hiking, trail riding, and more! 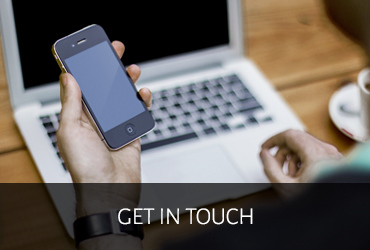 We invite you to explore our website. Please feel free to contact us with any questions you may have about investing in Crowsnest Pass real estate or the beautiful areas that surround us!